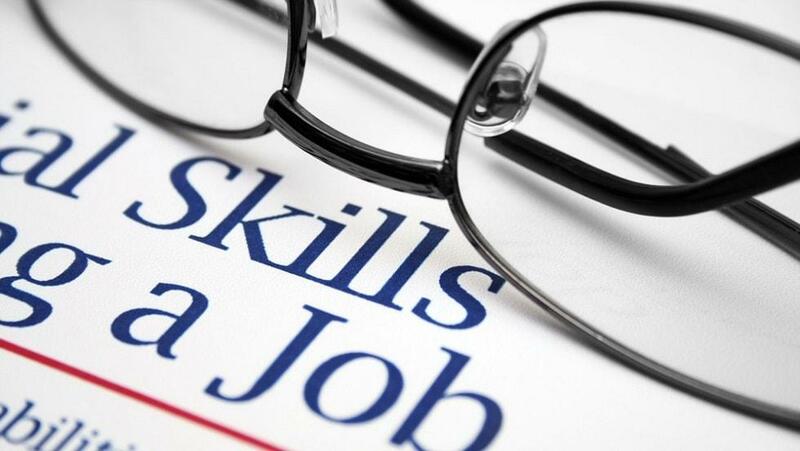 Adding extra resources helps educators to serve teaching in better ways. Since students should have an authority and ownership over their learning, a balance of students’ ownership and educators’ guidelines must be there. With RooClick, this balance can be hit right on the spot. RooClick is one platform that helps educators in creation of such resources that helps students thoroughly and aids their learning needs. 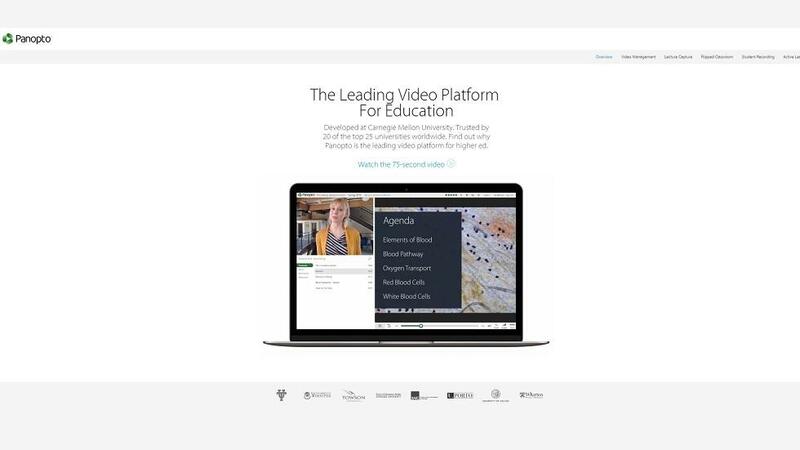 RooClick technology allows educators to provide content within a video by creating clickable events, or hotspots, within the video itself. 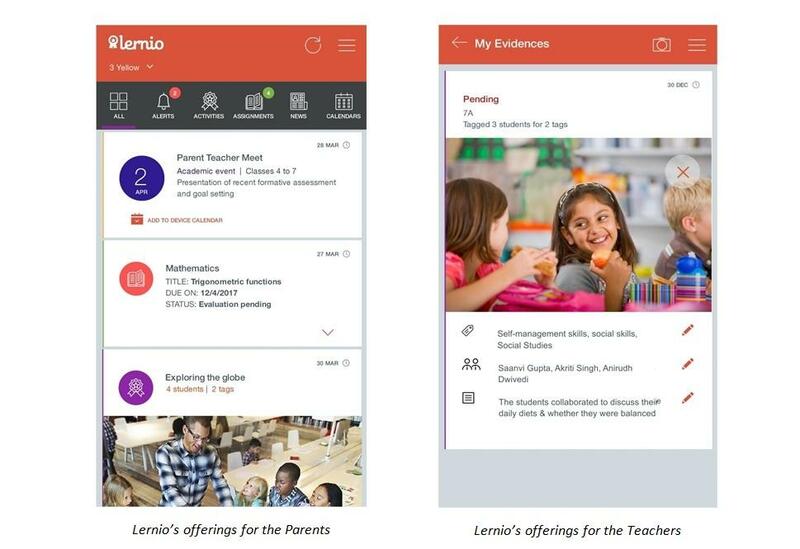 These events can provide additional information within the video, or take the student to a website that offers additional information, or actually embed teacher produced quizzes within videos to test students' comprehension of the material presented. 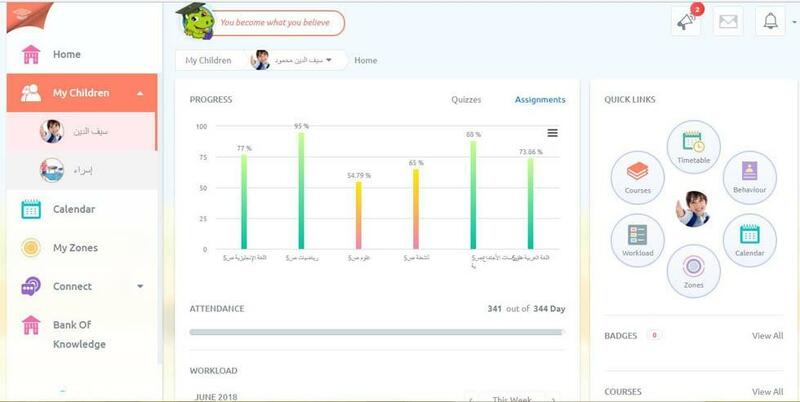 This provides another method for connecting with students, and has the added benefit of being able to track a student's activity within the video. There is access to a library of videos on a variety of subjects, or you may create your own content within videos - and optionally share that content with other educators. As you go to the website, there is a search bar on top where user can simply mention the class and subject they need the videos for. 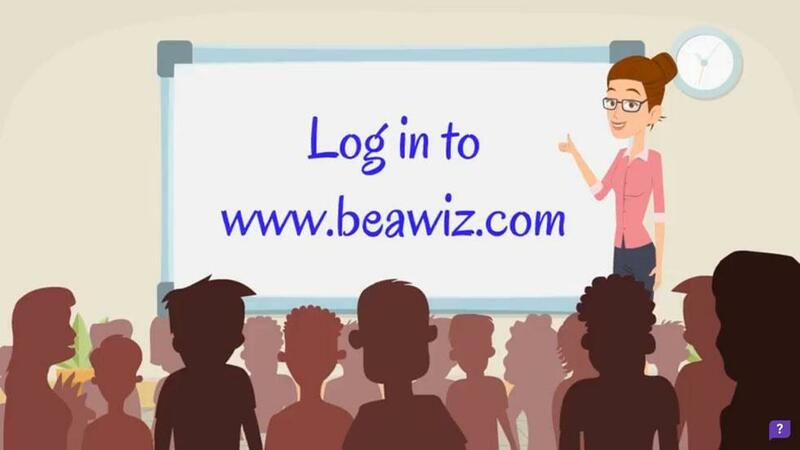 To access all the features and upload personalized videos for the students, educators have to register as an instructor. After that educators simply have to pick videos from YouTube that they feel are apt to be added as a resource and edit them with content and embed links to other resources to help students with their learning material. Once completed, simply give a title and assign a class and relevant subject to the video created and you’re good to go. 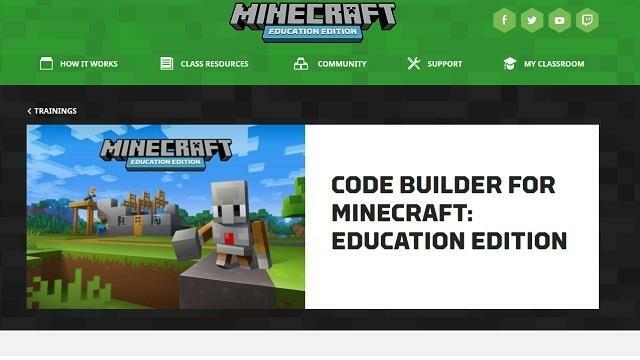 Free for all teachers and students visiting the RooClick website. 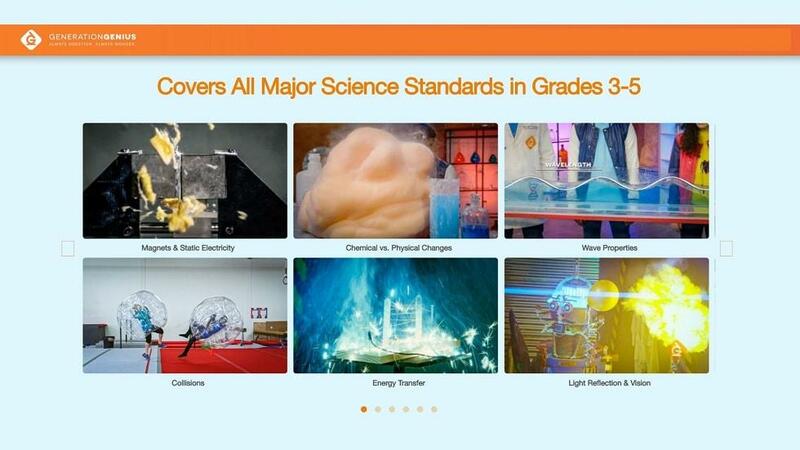 Teachers add clickable hotspots inside existing video to add additional informational opportunities and add quizzes. Used in flipped classroom situations to provide videos and research done at home to discuss in the classroom. 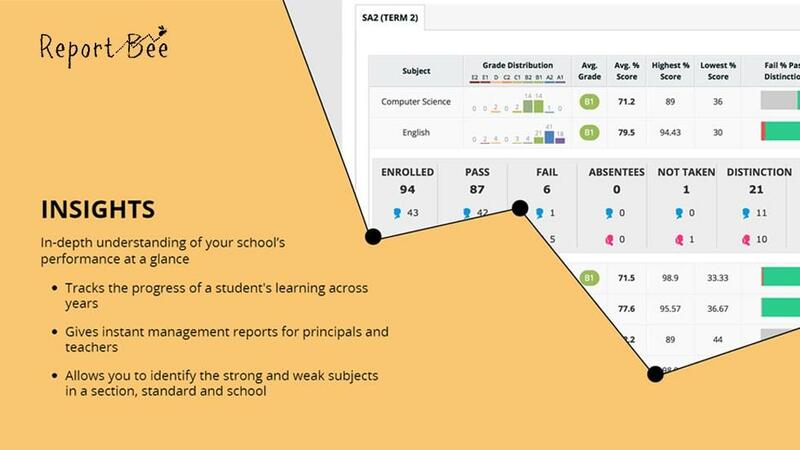 We grade the quizzes for the teacher and provide interactions and engagement rates of students. 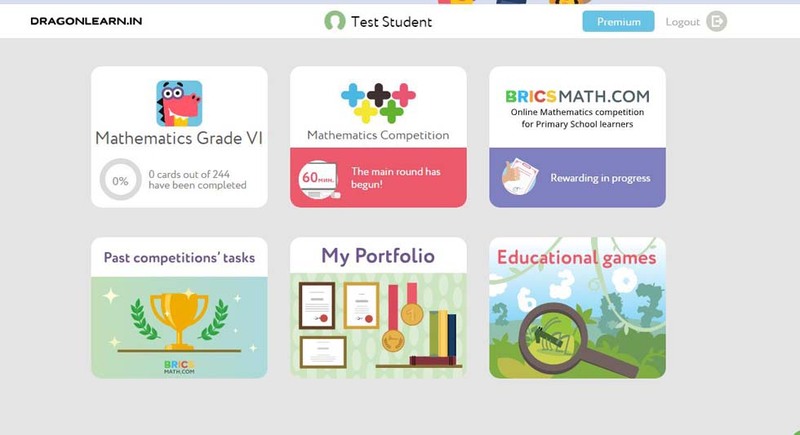 Also, it integrates with Google Classroom. We can add additional resources and content to videos already being used to maximize the content. All users can create a free account and will have unlimited access to use all the features (just select "I am an Instructor" during registration. iOS and Android apps are for viewing only. Grade book, reporting, and video editing features are available on the desktop site. 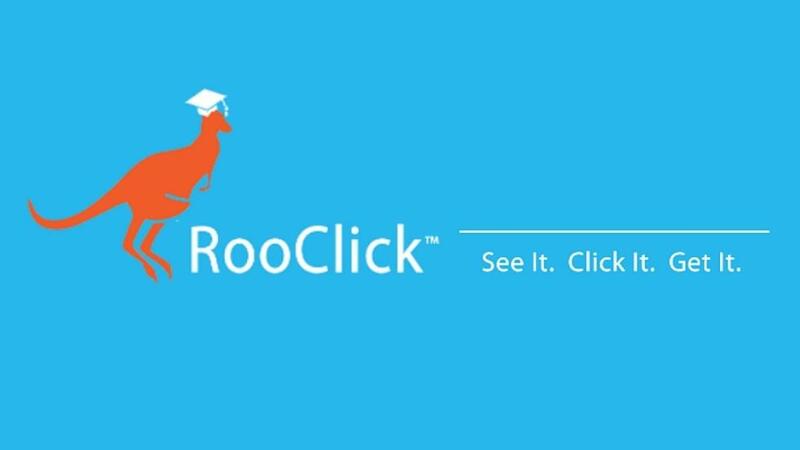 In our opinion, RooClick is an amazing tool as it caters to the needs of educators and students. Creating learning videos with added resources is easy and fun and the outcome is very helpful to students as they get all the needed resources from their educators and can be accessed by students as per individual needs. Educators must give this tool a quick try and find out for themselves. Check out how user can add videos to RooClick!